Nothing is more fun than helping first time home buyers get into a great house! When your first house is this pretty, you did something right. This home in Pasadena is walking distance to some of their favorite places and was within the budget. 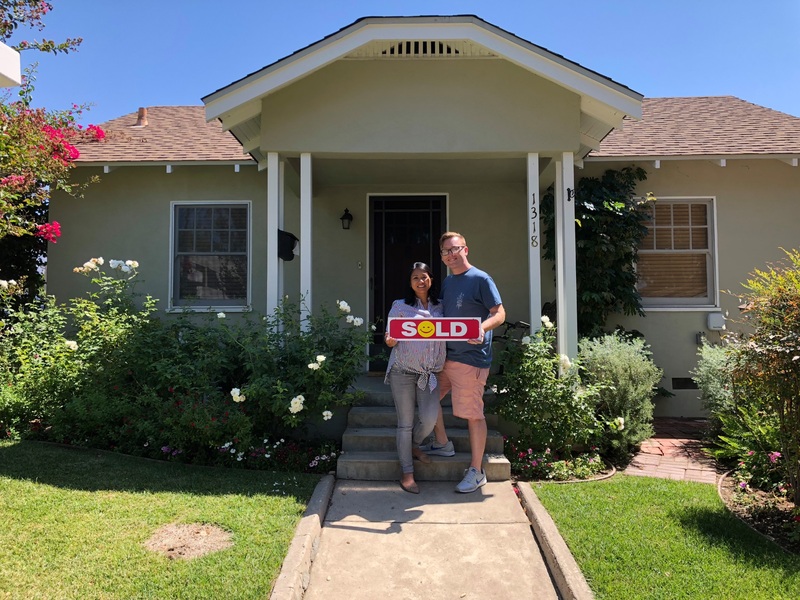 Congratulations to the happy buyers!